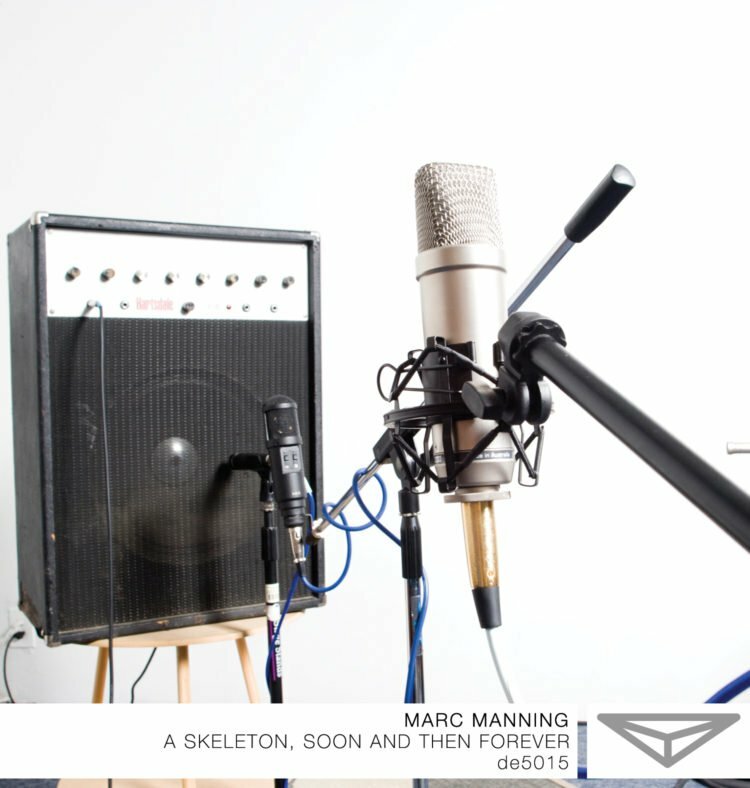 Dragon’s Eye Recordings is proud to present A Skeleton, soon and then Forever by Marc Manning. A Skeleton, soon and then Forever addresses the underlying notion that life is only a fraction of the time that the body endures on earth. The songs attempt to communicate the insight that our bodies will in fact be skeletons for most of their existence. 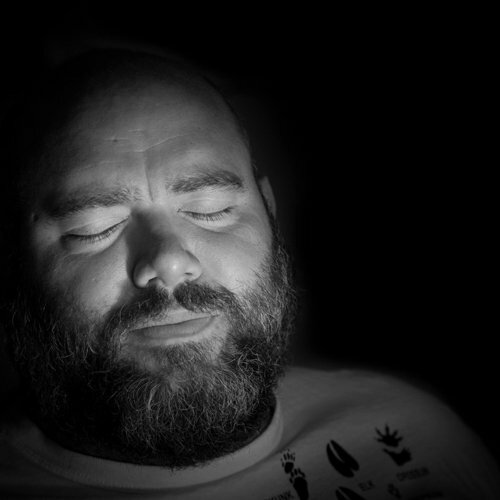 The album is sparse and melancholic with a focus on room sound and analog tones. It treats the guitar as a chime-like instrument that falls in and out in kaleidoscopic phases. The first 100 copies of the record sold online are accompanied by a small booklet of drawings that were made during the recording and mixing sessions. Rippled guitars are treated like chiming rhythm machines, born in a groundswell of echo and ostination, approaching tonal oblivion by their sheer repetitive motions. Unpopulated, unpretentious, and delicate, A Skeleton, Soon and then Forever is comfortable in its own skin. 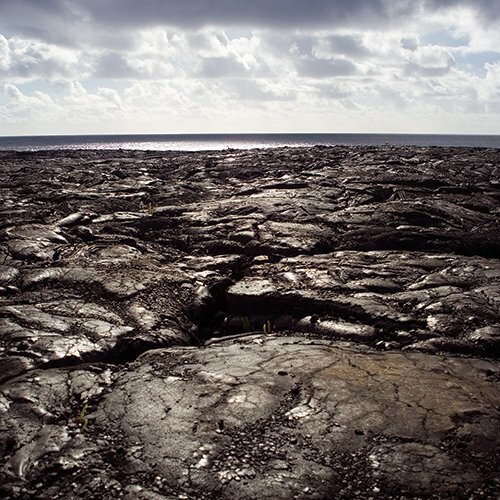 This could be described as an ambient/installation album based on a mixture of clean and just slightly saturated guitar tones, overlapping and superimposing until a wavering sea of chimes, plucks and notes is generated. …this is an elegant work of textural strings, using reverb, multi-tracking, and a variety of other elements to build around. An endless guitar soundscape runs the whole album which is very melodic, melancholic and moreover with captivating atmospheres. 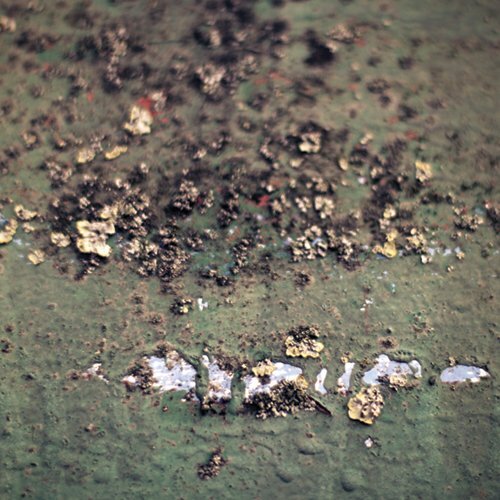 Earthy, warm and fragile sounding there’s an honesty here that will please your ears no end. Ambient and microsound would be the first words that spring to mind, but its more hands on than much of that.